You have a choice of studying at either the Canterbury or Medway campus, depending on your degree. Both sites have excellent facilities, The KITC is sited at both campus, giving students at both sites the opportunity to practise IT consultancy during their studies. There is a free shuttle bus which runs between the campus. 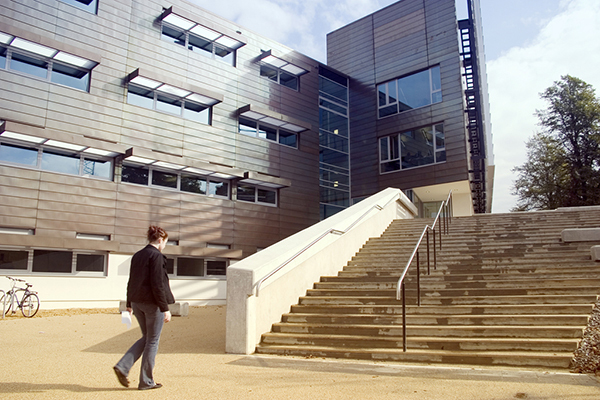 The Canterbury campus is home to Computer Science undergraduate, Master's and PhD degree programmes. There are approximately 16,000 students at the Canterbury campus, and with 125 nationalities represented, the campus has a very cosmopolitan feel. Founded in 1965, it is the University's original site and is built on parkland overlooking the city centre with fast transport links to London and mainland Europe. The campus is self-contained and includes student accommodation, a library, sports centre, theatre, nightclub, cinema, places to eat and bars, shops and a medical centre. For more information on the Canterbury campus, including accommodation, transport links and facilities go to the campus homepage. The Medway campus is the location for the Computing, Computer Science for Health and Business Information Technology courses. A vibrant and modern campus and easy communting distance from London by train. At Medway you can expect outstanding teaching, learning and leisure. 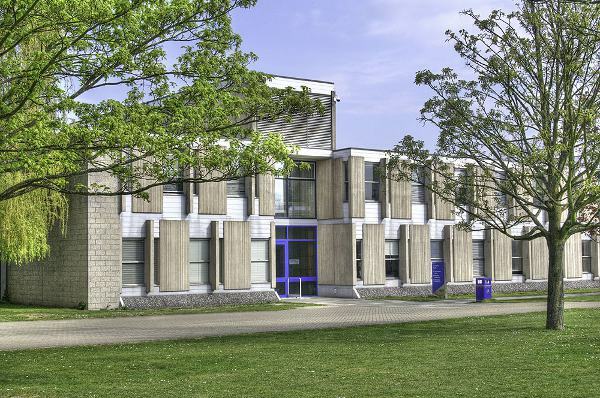 Close to the River Medway, the campus houses award-winning buildings and brand new facilities, and has an exciting social life with a strong sense of community. For more information, including facilities, accommodation and directions, go to the Medway campus homepage.